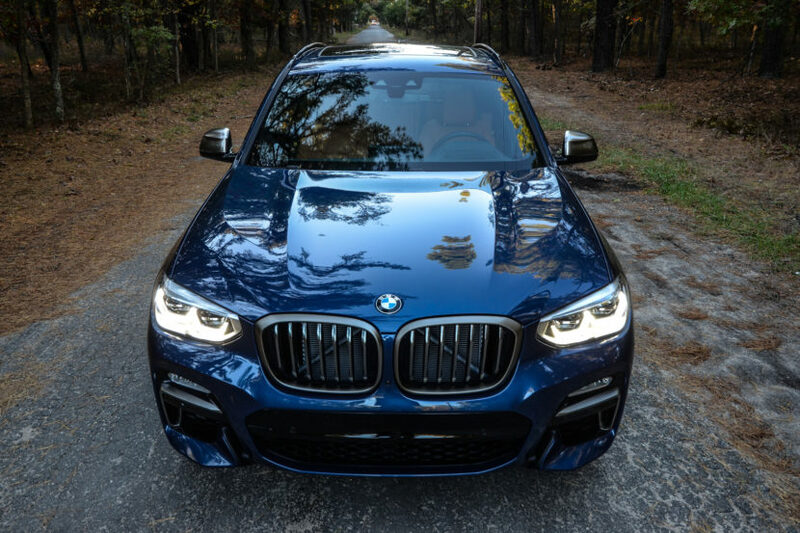 BMW of North America is recalling 43 model year 2018 BMW X5 xDrive35i, X5 xDrive50i, X5 xDrive35d, and X6 sDrive35i vehicles. The pivot bolt on the front lower-left control arm may not have been properly hardened, which may cause the control arm to break. If the lower control arm breaks, vehicle handling and control can be affected, increasing the risk of a crash. 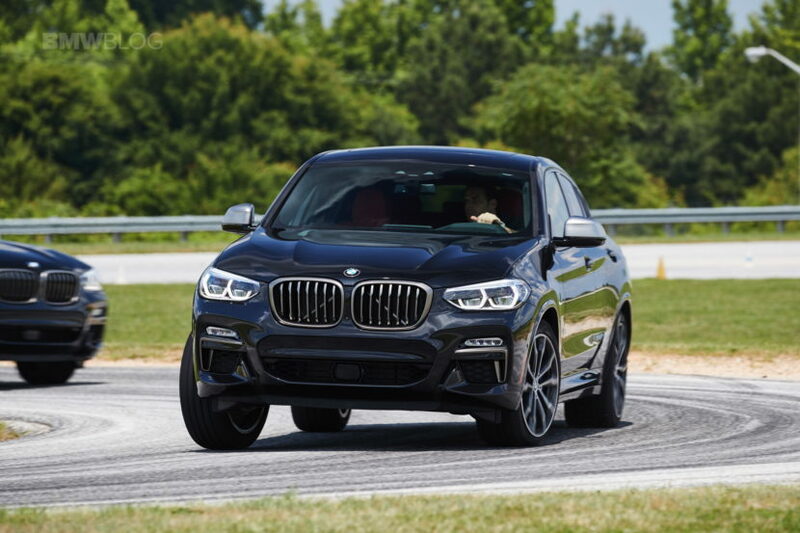 BMW is also recalling approximately 5,600 model-year 2018-19 BMW X3 sDrive30i, X3 xDrive30i, and X3 M40i SUVs and model-year 2019 X4 xDrive301i and X4 M40i SUVs. The problem is related to the rear brake caliper pistons which may have insufficient coating, potentially reducing rear brake performance and increasing the risk of a crash. Dealers will bleed the rear brake circuit for free. BMW will begin notifying owners Aug. 21. Owners can call the automaker at 800-525-7417, the National Highway Traffic Safety Administration’s vehicle-safety hotline at 888-327-4236 or visit its website to check their vehicle identification number and learn more. Previous post New racing rules: Could BMW be competitive again at Le Mans?